Scordatura Women's Music Collective is a mixed chamber ensemble dedicated to performing music written by women and working with emerging composers to give performance opportunities for their existing works and to commission new music. 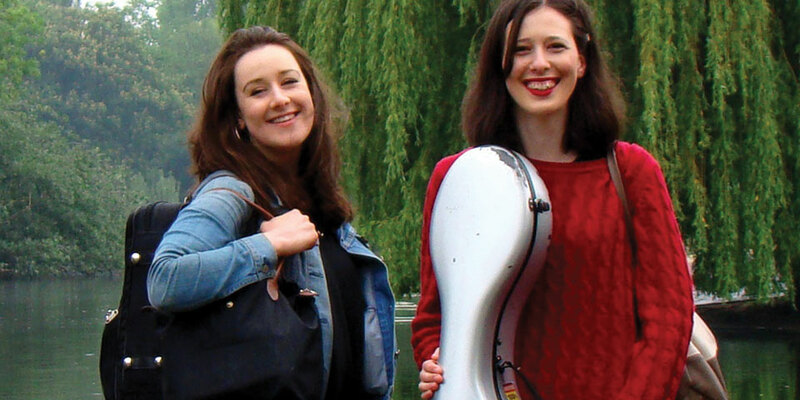 Scordatura’s repertoire reaches back to the 16th century, and also encompasses contemporary and world music, including music by composers as diverse as Elisabeth Jacquet de la Guerre, Clara Schumann, Chen Yi, Margaret Bonds and Judith Weir. Copyright ©2019 Wensleydale Concert Series. All rights reserved.